I actually made this bat back in August but I had to wait until now to share this post, because it was a Christmas present. Using the tried-and-tested BeeZeeArt bat pattern, I got on much better sewing the head gusset and feet than I did with my starry bat. 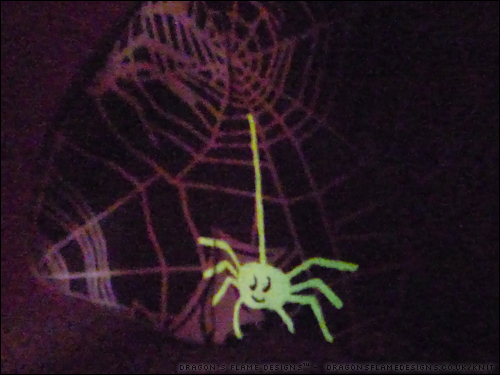 Strictly speaking, the spiders are a little large for the wings, as it’s only the spiders and strand they’re dangling from, which glow in the dark. 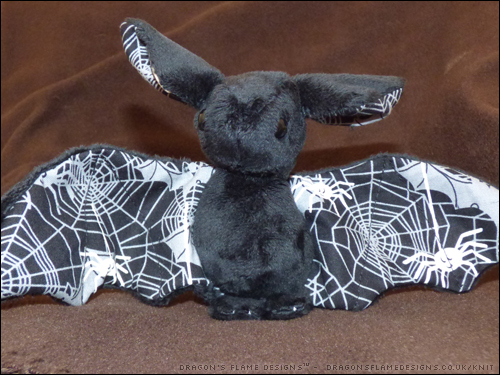 But as a gift for a friend who likes Halloween and bats, it should work really well. 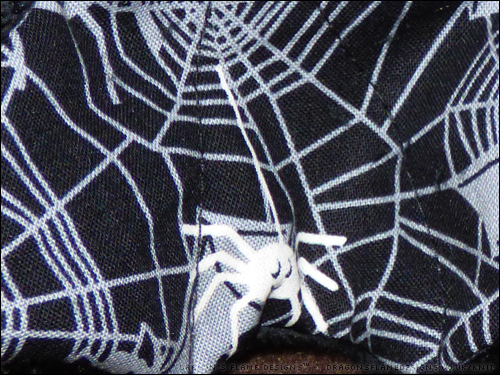 The dark “minky” fabric means the spiders seem to glow even better than the stars do on my blue bat. 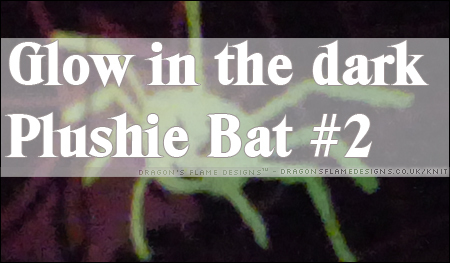 This entry was posted in Plush, Sewing and tagged Bat, BeeZeeArt, glow-in-the-dark, glowing, plush, present, toy on December 26, 2017 by Sewist.